or can be installed by an installation crew. compliance with your state and federal regulations concerning the prevention methods needed. You can keep your company from paying fines, hefty penalties and the expense of a clean-up that could cost your company much more than it would to take the necessary steps to keep a potential disaster from happening in the first place. 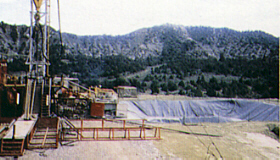 Secondary containment liner systems can be built around existing storage tanks, oil wells or any other vessel. This will further ensure that should you have a problem with your existing system there is containment of the leak into a lined area to contain the escaping fluid. 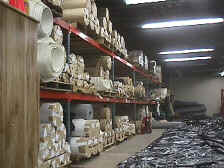 containment and/or secondary containment of all types of chemicals, wastes, acids, crude oils and fuels. 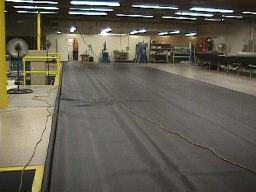 Field Lining Systems can manufacture and install liner systems for many types of containment systems.